This workshop on SAS Expected Credit Loss prepares members of your organization to configure and use the solution, as well as test the results it produces. The course provides details on how to use each component of SAS Expected Credit Loss. After completing the course, participants are prepared to engage in testing activities and sign-off milestones during the test and deploy phases of the implementation, and to begin the configuration activities needed for business as usual support. 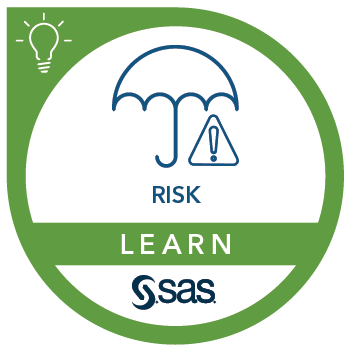 use SAS Risk and Finance Workbench to generate reports based on final approved ECL values. This course addresses SAS Expected Credit Loss software. what is expected credit loss?